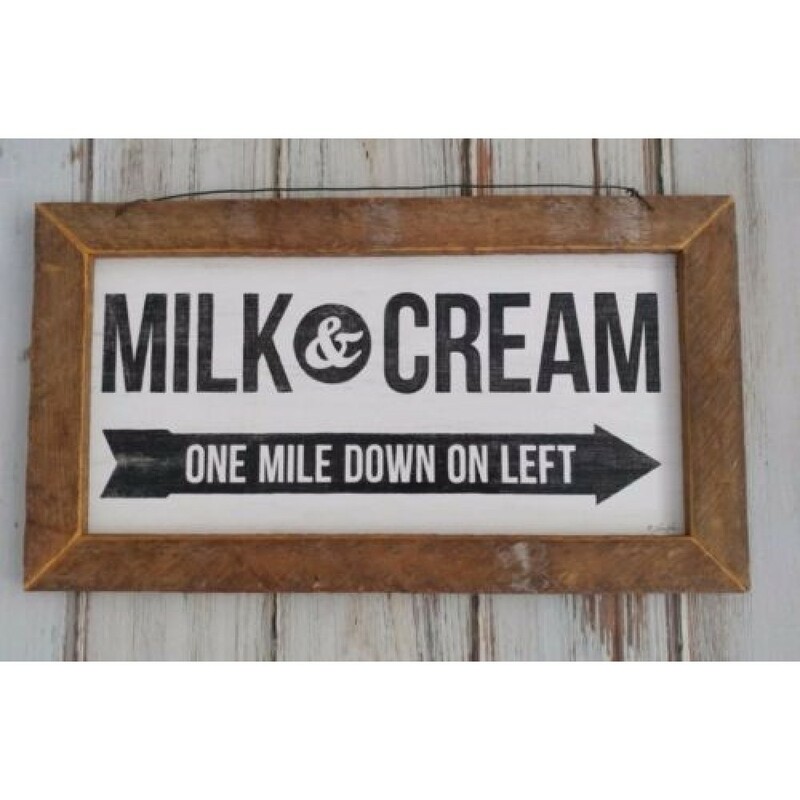 This farmhouse style sign is sure to add charm to your home. 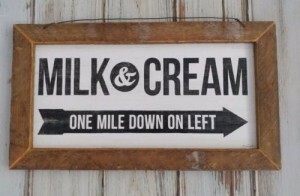 It features a printed board with a distressed frame. It measures approx. 19.25" x 10.75"